We are flexible and always look for ways to make things possible, not reasons to make them impossible. We strive to be a true partner and true member of your team. At Ridgemont, we deliver on our promises and identify cost effective building solutions that ensure project success. Our preconstruction services provide a comprehensive and informed plan that will eliminate surprises and save time and money. During this critical decision-making stage, the proper balance between quality, cost and function is established and maintained. Knowing this, Ridgemont works diligently to contribute our knowledge of construction processes, current costs and value based solutions that enhance the design process. One of Ridgemont’s greatest strengths is our knowledge and relationship with the local subcontractor market. Ridgemont has established a comprehensive database of qualified subcontractors throughout Texas, Oklahoma and Louisiana over the past 40 years and we know who to trust with your project. We understand the importance of utilizing reputable local subcontractors/suppliers and we will make every effort to keep the entire Ridgemont team updated on subcontractor performance on our projects. In a weekly operations meeting, the team shares notes about the performance of subcontractors on ongoing projects. The information is then passed along weekly to the estimating team in order to keep the entire team updated with the most current information. 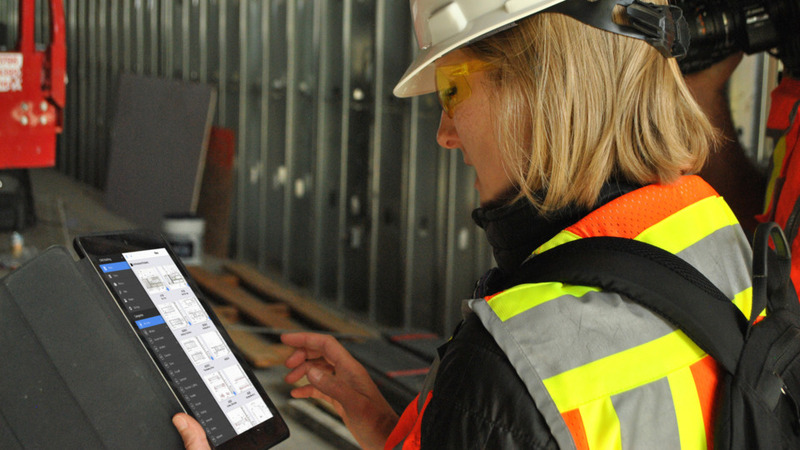 Paying close attention to the work load of new and commonly used trades allows Ridgemont to further eliminate the amount of surprises encountered during the construction process. A comprehensive plan is the foundation for quality control on any project. Quality projects are critical to our success and begin with a thorough understanding of the client's objectives, plans and specifications. Our project management and field personnel are dedicated to ensuring that we have constructed and performed in accordance with our client’s goals. 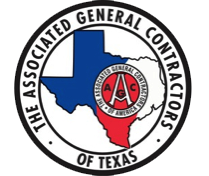 We are aligned with subcontractors that stand behind our commitment to only delivering quality work. We continuously emphasize the need for quality workmanship in our daily discussions and subcontractor meetings. Our quality assurance checklist is a key tool we use for monitoring quality and provides our clients with consistent, measurable results each and every day. Owner warranty requests are treated as a top priority by the everyone on the Ridgemont team. At the close of the project, under Ridgemont supervision, the vendors, equipment suppliers, and subcontractors will demonstrate and educate the building Facility Manager, and his staff on the operation of all building systems. Maintenance procedures, use of information manuals and other instructional materials are discussed and handed off. We will video record the training meeting for future use by the Facility Manager and the facilities staff. During this training meeting, we will introduce the building Facility Manager and staff to Ridgemont Commercial Construction’s Warranty Manager Dan Tolleson. Dan will serve as the primary contact for warranty calls and work during the warranty period of the project. Dan will ensure rapid correction of any deficient items of work, as he will facilitate, manage and coordinate all warranty work during the warranty period. He will also conduct a “warranty walk”, approximately 30 to 60 days prior to the end of the initial warranty period. Dan will promptly address any warranty items as a result of the warranty walk. 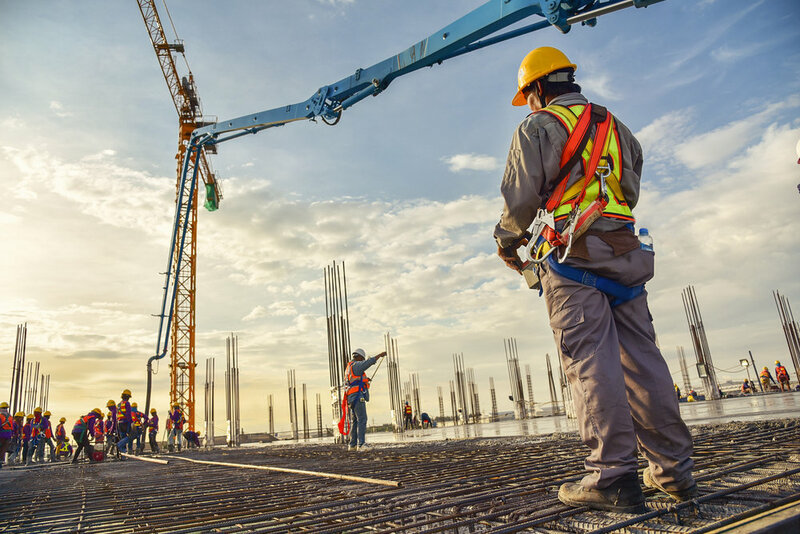 At Ridgemont Commercial Construction we are uncompromising in our commitment to the health and safety of our employees, subcontractors, customers, and community. We continually improve our processes, demonstrate leadership, and promote comprehensive safety. We require individual accountability, expect all employees to adhere to our safety standards, and actively participate in and support the advancement of our health and safety practices. Safety is the responsibility of all employees, including both top management and the individual craft worker. Everyone plays a role in preventing accidents. Providing safety leadership is a fundamental part of our business and we require individual accountability to the safety program from all our employees. Ridgemont is a committed leader in safety training and keeping our employees informed about the safety and health of our work as well as current industry safety issues and regulations. Ridgemont invests thousands of man-hours each year into the training and education of its employees. All Ridgemont Field Personnel are required to have OSHA 30 Hour and CPR First Aid Training and Project Managers are required to have OSHA 10 Hour training at a minimum. Ridgemont has consistently held insurance rate modifiers well below industry averages and has had zero fatalities, major accidents, or OSHA citations in the past five years. Through constant training and reinforcement of Ridgemont’s Safety Program, each team member understands their roles and responsibilities creating a safe culture on each of our projects. Our continual focus on safety and health shows in an experience modifier rating that is far below industry standards.